Nathalie has been a Principal Investigator (PI) at the SETI Institute since 1998. She leads projects in planetary science and astrobiology, develops science exploration strategies for Mars, Titan, and the Outer Solar System icy moons, and designs robotic field experiments. 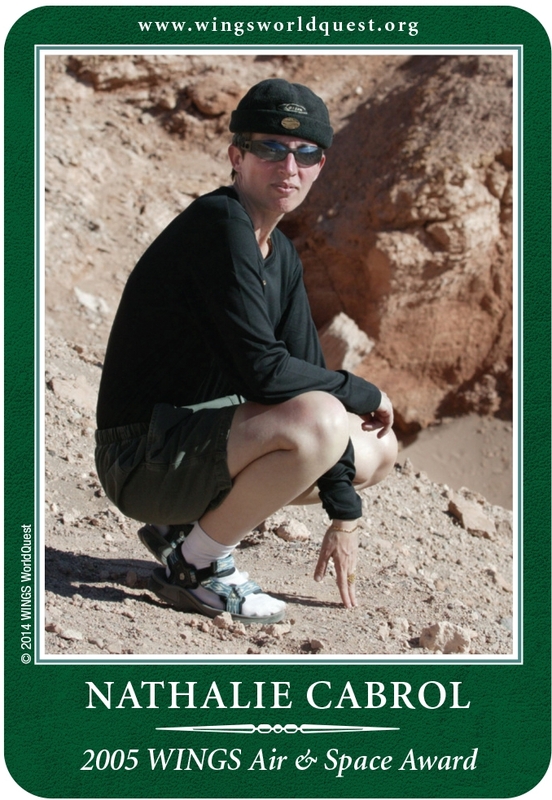 She explores high altitude lakes in the Andes where environmental conditions are analogous to early Mars. With her team, she documents life’s adaptation to extreme environments, the effect of rapid climate change on lake ecosystems and habitats, its geobiological signatures, and relevance to planetary exploration. Expeditions: 2002, 2003, 2004 in some of the highest lakes in the world in the Andes. More to come! Best Discovery: A 10,000 year-old arrowhead found in 2003 in the Andes by ancestors the Inca people on the shore of an ancient lake. Inspirational Advice: If one dreams hard enough, his or her dream will come true. Header photo by monikawl999 on Pixabay and used with Creative Commons license.